Originally pulled by Apple almost six months ago, Launcher will make its triumphant return to the App Store tomorrow. 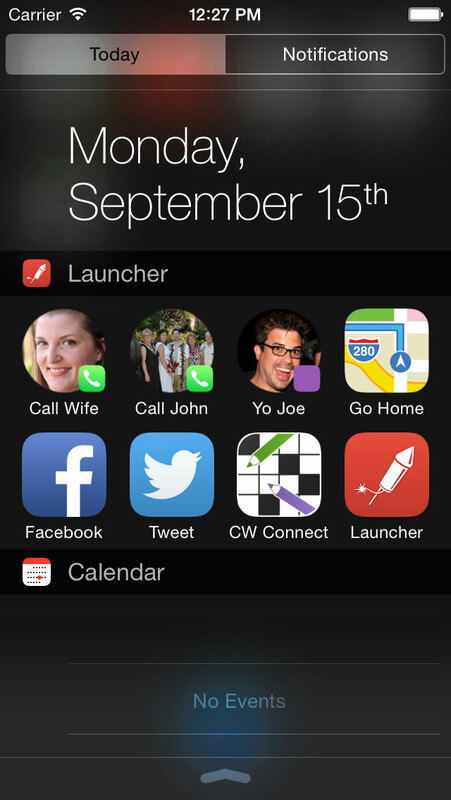 From developer Cromulent Labs, Launcher was one of the first apps to bring a unique take to iOS 8’s new Notification Center widget functionality. As the name suggests, it allowed users to launch selected apps or accomplish other actions directly from the Today screen. 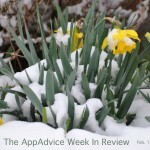 Our own Christine Chan talked more about the app in her original review. Just a few days after arriving, Apple notified developer Greg Gardner that Launcher was a “misuse” of widgets and was eventually removed. Later in the year, a number of other high-profile apps, like PCalc and Drafts 4, went back and forth with Apple regarding widget functionality. Launcher is universal for the iPhone/iPod touch and iPad/iPad mini. It can be downloaded now on the App Store for free. I’m thrilled to see Launcher return to the App Store. 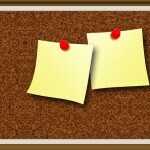 Hopefully Apple has finally decided what widgets should be able to do. In the future, I hope Apple will be more explicit regarding what developer’s can accomplish with new iOS features. For other news today, see: The Whole Pantry disappears from App Store after fraud claims, Stream music all day long on Twitter, and Discovery and Viacom in talks to be part of Apple TV service.